Our customers, are our most important asset. We take very seriously the trust you place in us and we strive to provide you with the best customer service experience. We will always be available to answer your questions or address your concerns. You are important to us! 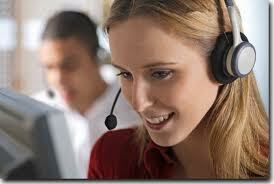 Our friendly customer service representatives are ready to hear from you. Not a machine, a real person!